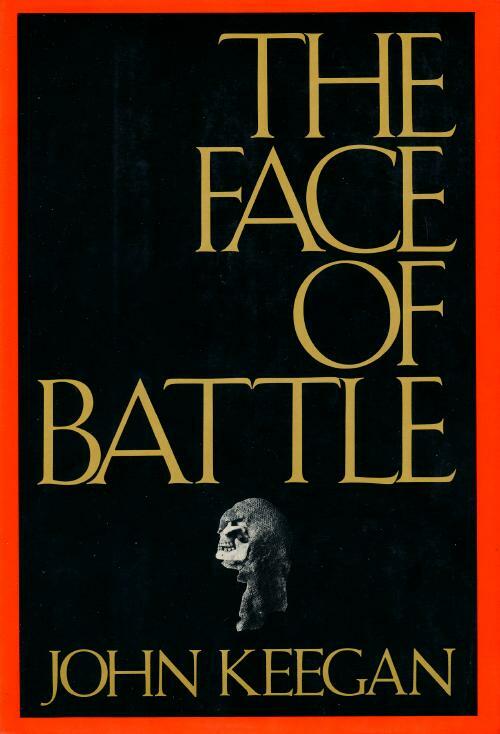 In this major and wholly original contribution to military history, John Keegan reverses the usual convention of writing about war in terms of generals and nations in conflict, which tend to leave the common soldier as cipher. 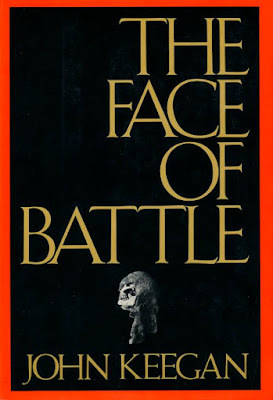 Instead he focuses on what a set battle is like for the man in the thick of it—his fears, his wounds and their treatment, the mechanics of being taken prisoner, the nature of leadership at the most junior level, the role of compulsion in getting men to stand their ground, the intrusions of cruelty and compassion, the very din and blood. He wrote about the experience of the infantryman. He did so by examining several battles that took place in nearly the same geographic space but in very different eras. Jim, Thank you for letting me read this. I found it profoundly true — the first I've read that really tried to explore the fears and forces working on infantrymen in battle. It was not easy for me to read through because it awakened long soothed fears and anxieties and some memories that had been covered over by the passing years. ...[M]en are commonly loath that their fear will be expressed in specific acts which their comrades will recognize as cowardice. .... When a soldier...known to the men who are around him, he...has reason to fear losing the one thing he is likely to value more highly than life — his reputation as a man among other men. I'm glad I kept this one.